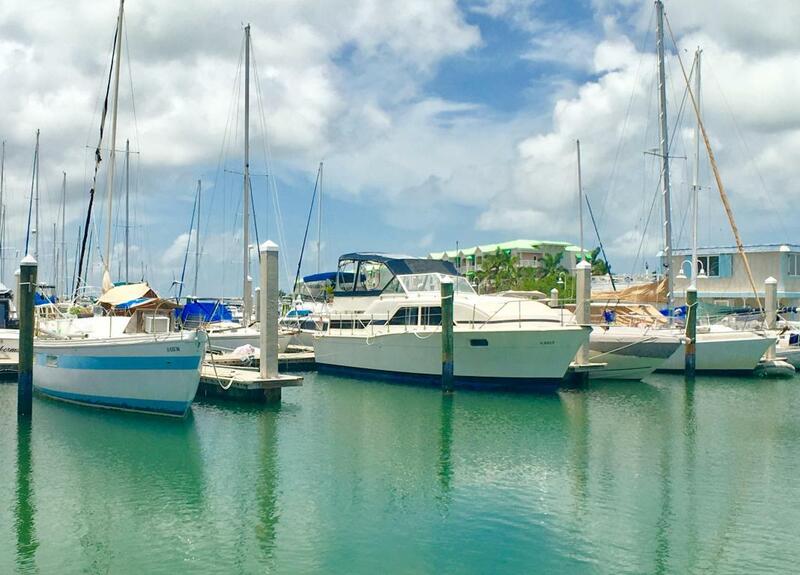 Rare boat slip for sale in Key West under $100,000 offering deep water access to the Atlantic and Gulf with live aboards allowed! 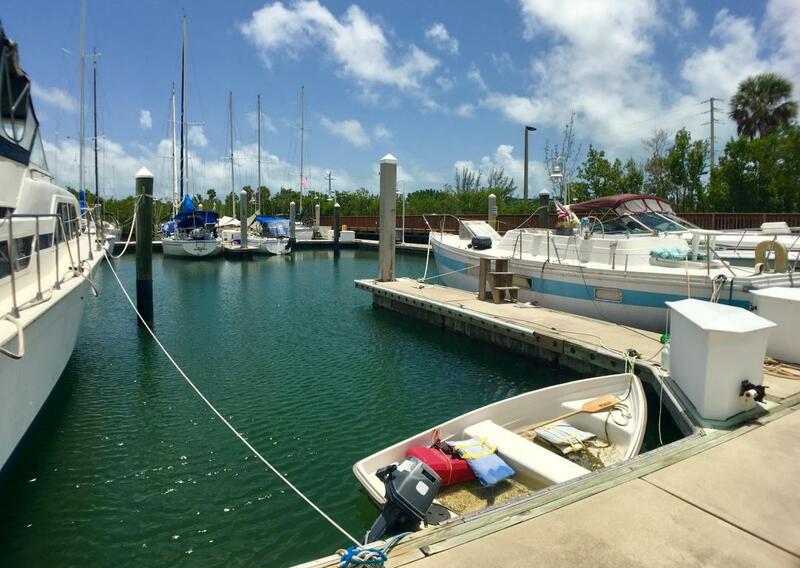 Located at Sunset Marina, this 30' state of the art floating concrete dock can accommodate a 35' boat in a protected setting with a 6' draft. 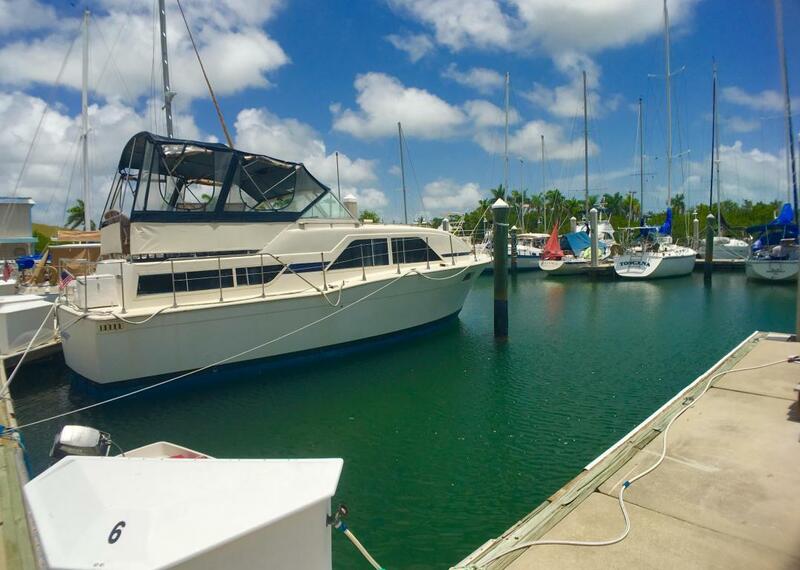 Convenient fuel dock in a full service marina offering deep water access. There is water and electric to the slip. Slips can rent out for $800 and more per month. 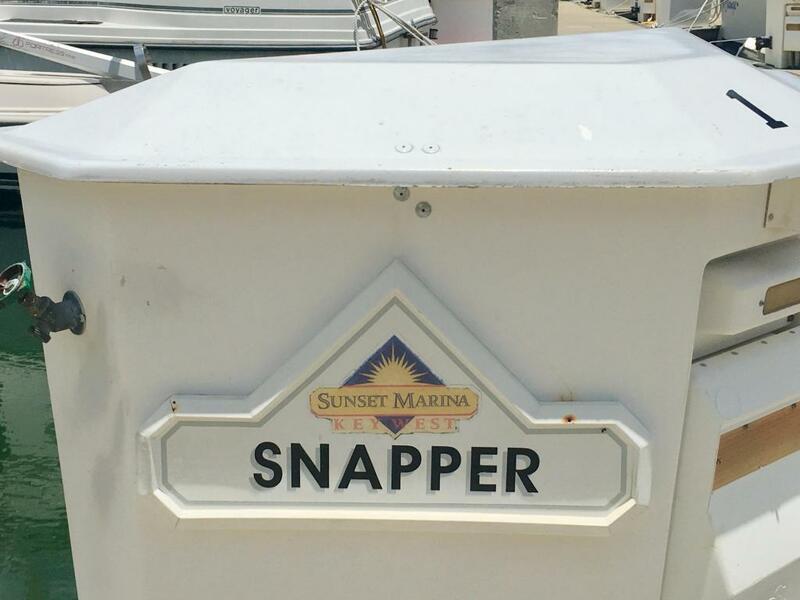 Best priced in the marina. Price to sell at only $99,000!